As the head of future financial system, Victor leads FSD’s work in supporting the creation of a platform for inclusion through the formal financial system. He identifies opportunities for FSD project investments and markets FSD Kenya’s programme to high potential partners across the private sector, non-profit institutions and government. 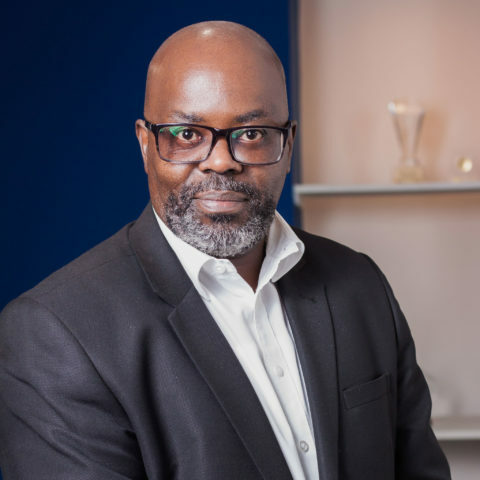 He takes lead responsibility for developing and managing a portfolio of projects under the future financial systems by providing oversight and technical advice in its implementation and dissemination of results to key stakeholders. His other roles include managing resources required to implement these projects and participating in effective management of wider FSD programme by providing all reasonable support to the Director in ensuring that FSD’s Trustees are able to execute their obligations under the Trust deed.